Superside taxi advertising is an extremely cost-effective way to get your brand awareness profile raised. A superside is basically the bottom half of the taxi. 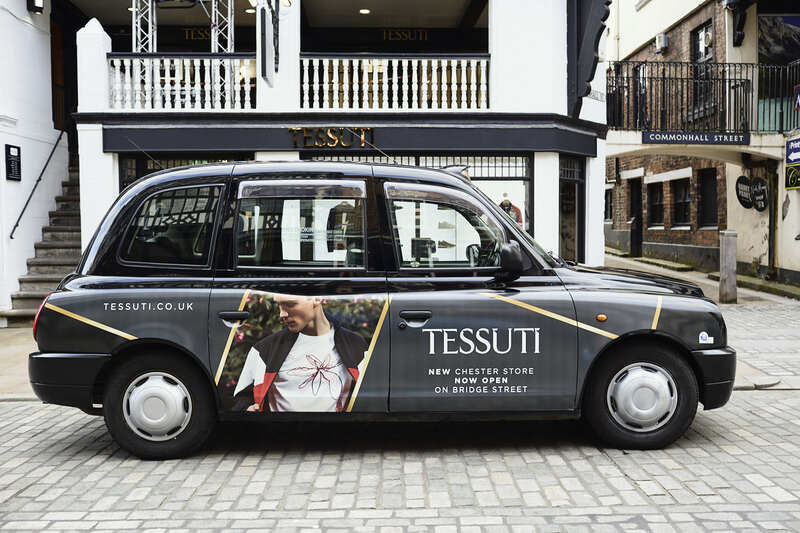 It does not have the same impact as a fully liveried campaign but is much more cost effective and is a way to get noticed more quickly without compromising your brand. The superside option is great for long-term campaigns, but can also be super effective for short and medium term promotions. When blanket coverage is required, or a product launch it can be extremely quick to mobilise multiple supersides at once. Can I combine Supersides with other products? Supersides can be combined with any of other products, internal tip seat advertising, rear window advertising and branded receipt books. Drivers can still be brand ambassadors for your company as well. Contact us to see how cost effective a superside campaign could be for your company. Our friendly sales staff will give you detailed information on how simple it can be to set up a promotion. We can advise on which services will promote your brand the most effectively.  Contact us by email at info@hugemedia.co.uk, call us on 0151 448 7380 or fill in our contact form on the side of this page. We look forward to seeing how we can help. Where can I have this work carried out? We have our own depot near to Liverpool Airport, but we also have access to fitting centres throughout the country. As we have been in this industry for over 20 years, we have relationships with drivers, clients and industry professionals. All this helps to make the process for you as seamless as possible. We look after all aspects of the design, fitting, driver vetting, local council advertising rules, etc. etc. We are available to supercharge your brand awareness, product or new store launch, contact us to see how we can help.